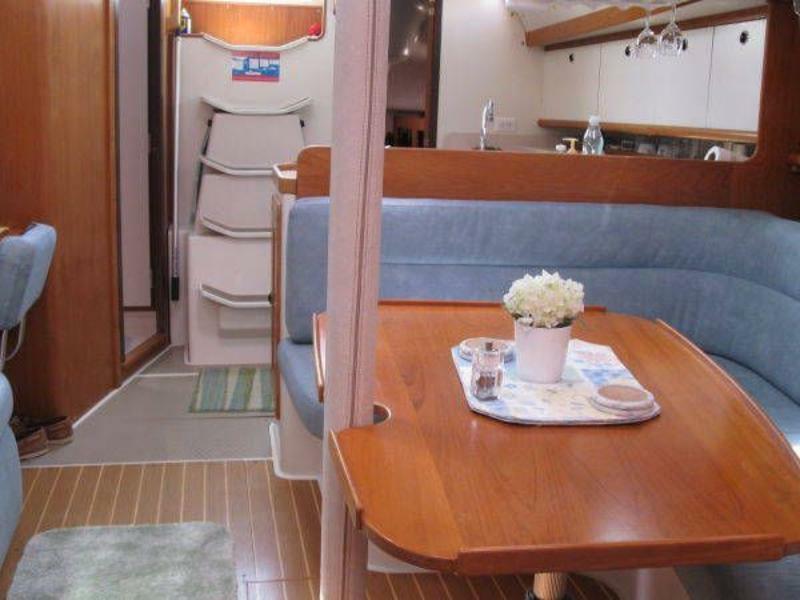 The model Catalina is rare on the West Coast and is very popular with it’s center line queen berth in full width aft cabin. 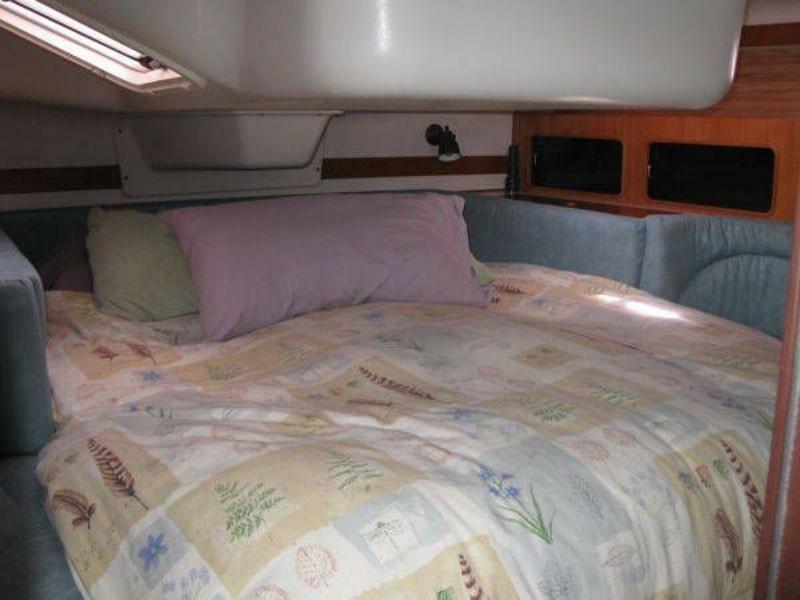 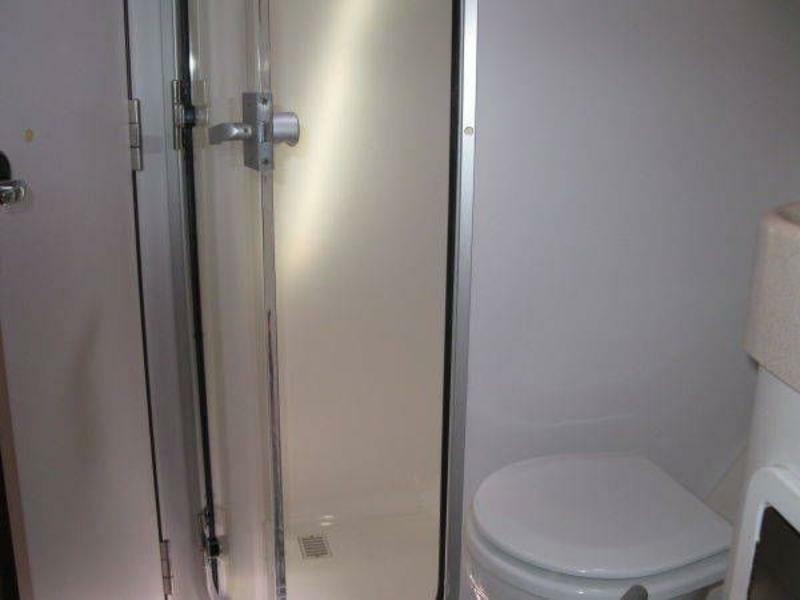 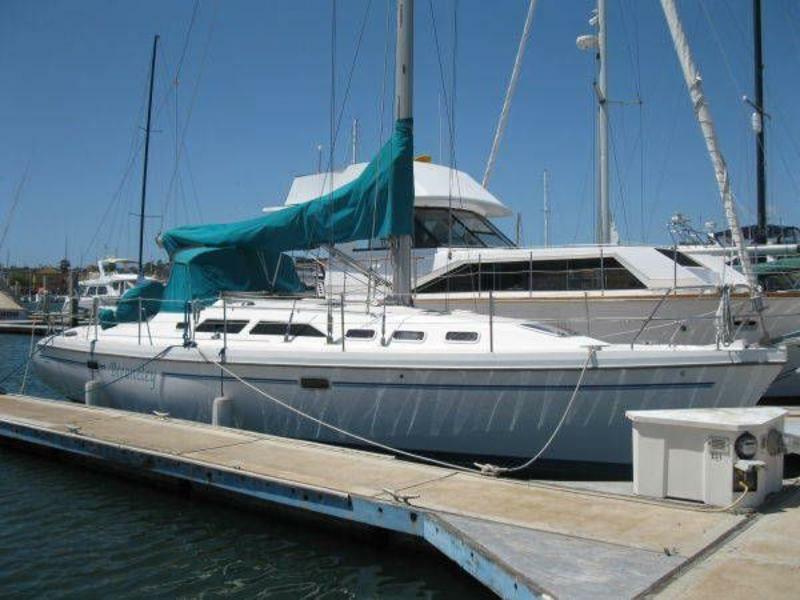 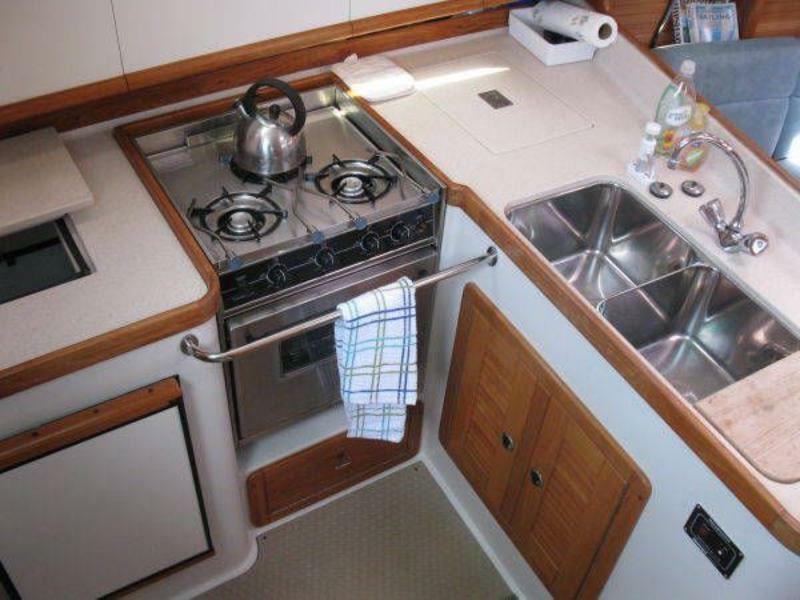 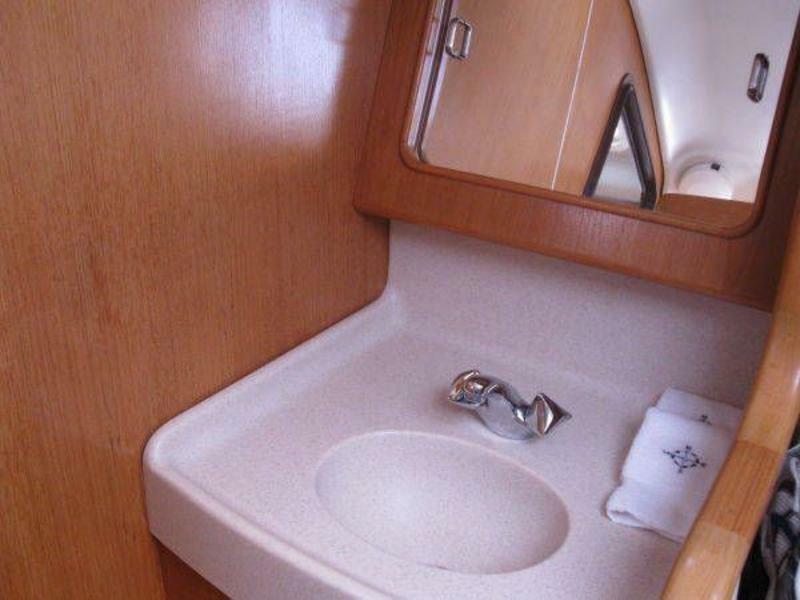 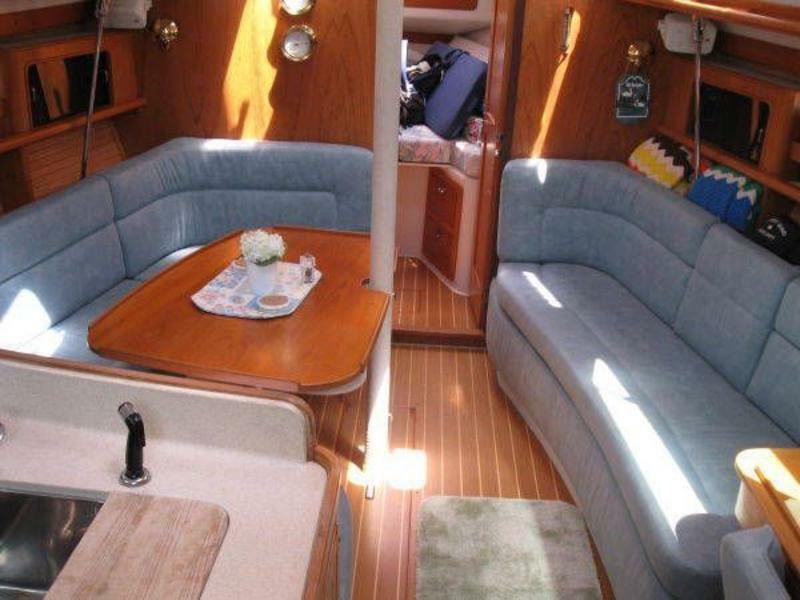 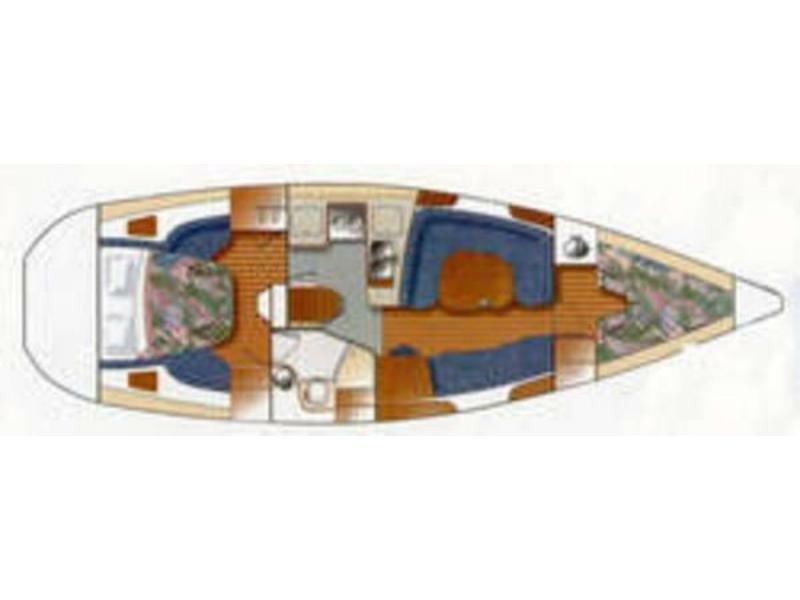 This boat is in very good condition and is only being sold due to changes in the family. 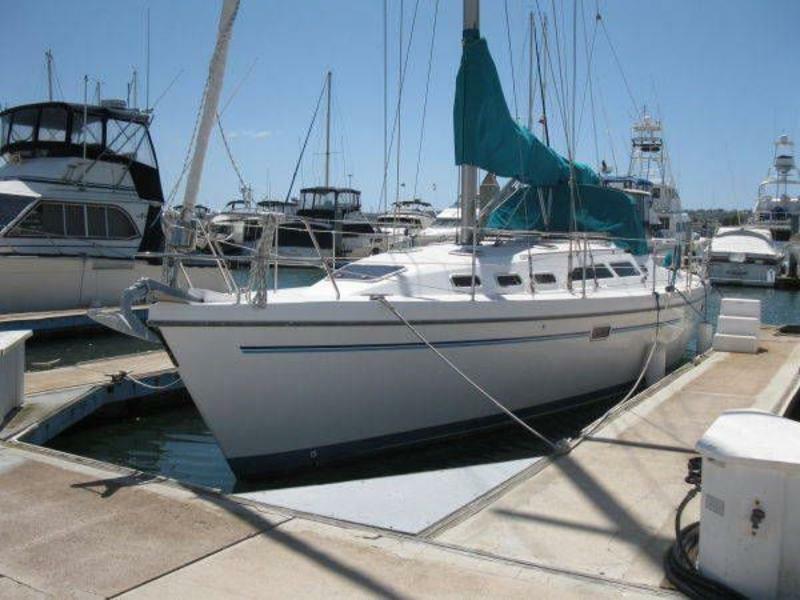 Come see this boat now and have it ready to go for the great spring and summer season we are due for this year. 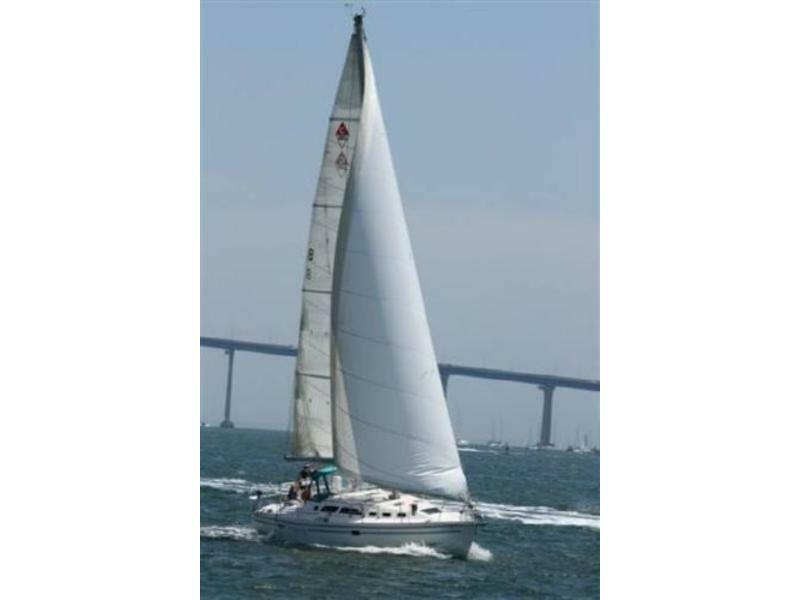 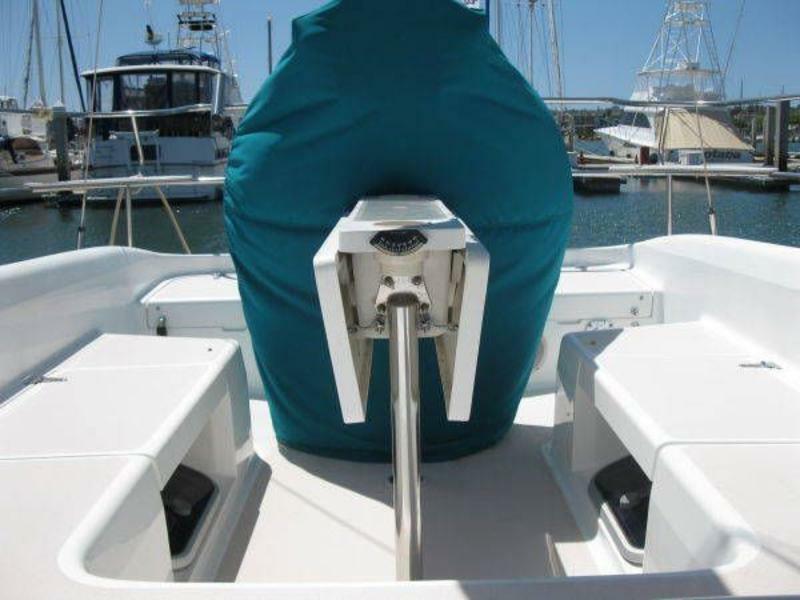 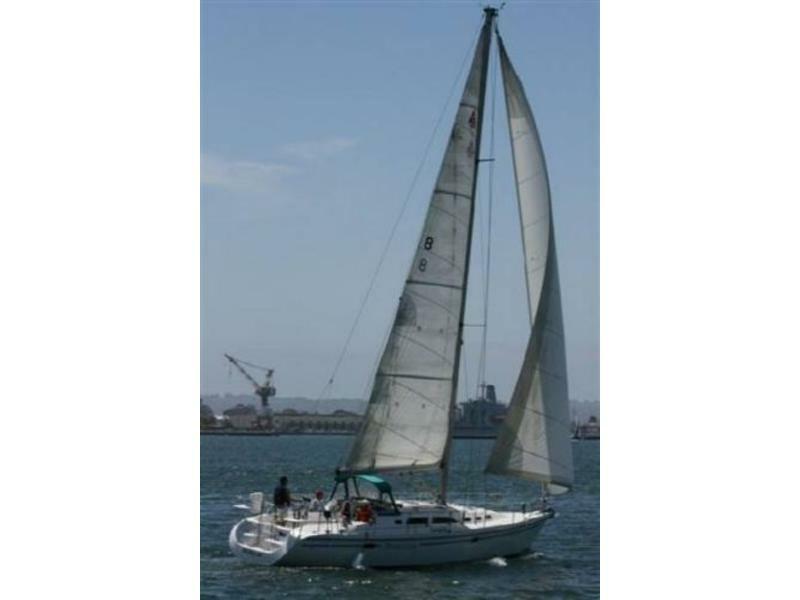 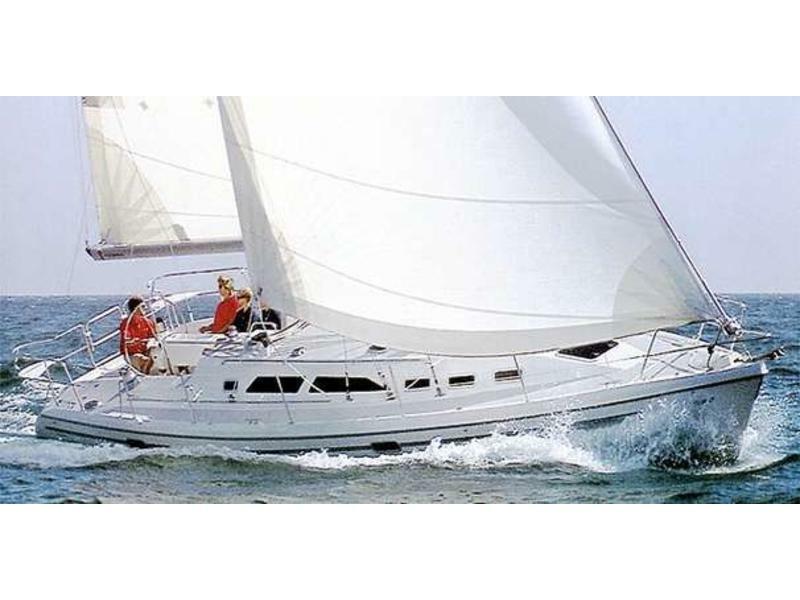 Around the Bay or trips to Catalina Island and beyond, this boat is perfect.